PREVENT IDENTITY FRAUD: Stash your cash, credit card, phone, and passport around your waist, hidden under your clothes, while blocking RFID signals used by thieves to steal personal info. 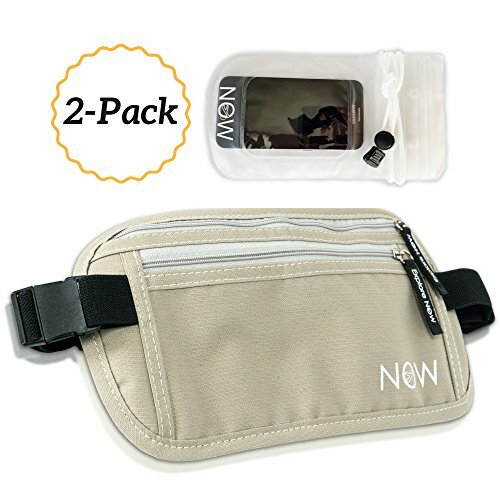 BEST KEEPER: Organize all your valuables, documents, accessories, electronics, and jewelry in this small tactical pouch. Keep everything concealed in airports, planes, buses, and trains. 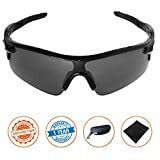 Anti theft pack for crowded cities, tourist attractions, markets, festivals, and sporting events. SLIM SAFETY: Lighter than a purse, backpack, messenger or crossbody bag. More stylish than a fanny pack. More utility than a wallet or passport holder. And it’s designed for both Women & Men.  Stretch Belt Strap—Patent pending. 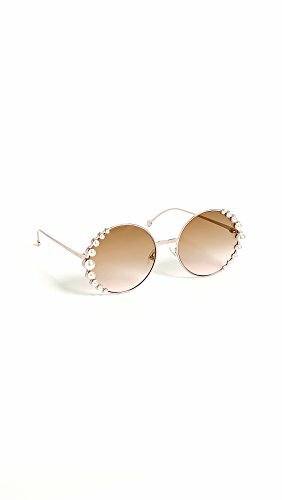 Best gift for mom. 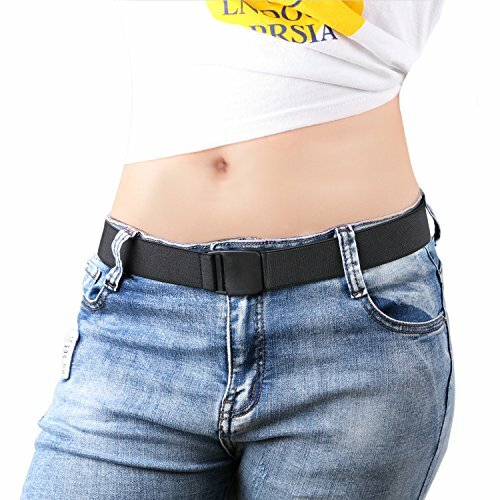 This stretch women belt is soft ,comfortable and lightweight to wear.The high quality strap is flexible to adjust with great elastic,not easy to fray with heat sealed belt end.Never slide on the elastic web but not on a smooth plastic strap.  Adjustable Size—It’s so convenient and easy to adjust by moving the adjustment clip like a bra strap to make it tighter or looser. 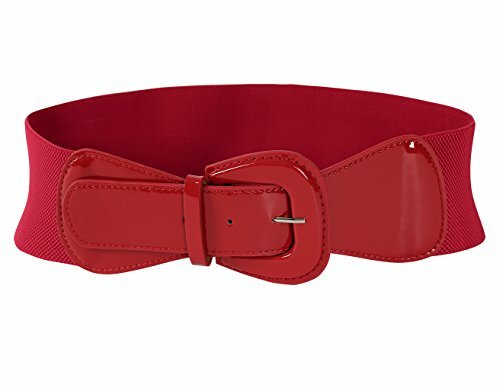 Total length of belt strap: 20″-37″,buckle length:1.49″, buckle width:1.37″. Suits for US size 0-14; Belt strap 3cm/1.18″ wide.  Plastic Clasp— The plastic clasp is not like a bulky buckle, it lays flat so that it’s no show when you wear a tighter-fitting top. Metal free for a security check and no need to take it off. ✿Elastic Waistband✿ – Double-sided lightweight elastic material design gives you a super comformatable wearing experience. The stretch belts hold every unfit pants, or skirt perfectly. It easily adjust for your waist, works well for everyone. 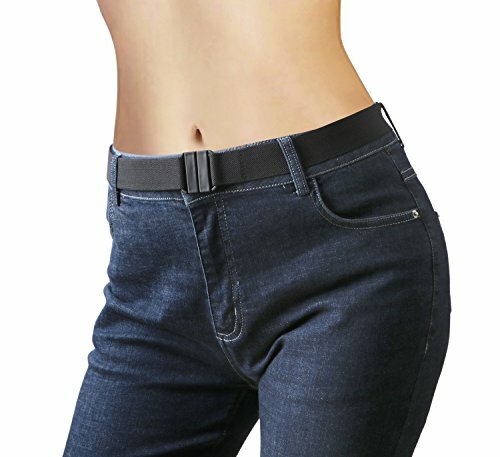 ✿Invisible Belt✿ – The slim design of the no show buckle lays flat against your waist, making it practically undetectable, which allows you to wear pants and skirts to fit blouses without any protrusion, you can hardly see the flat buckle waistband, and slimming effect can be achieved instantly. ✿Any Sizing✿ – Perfect for US size 0-14+. 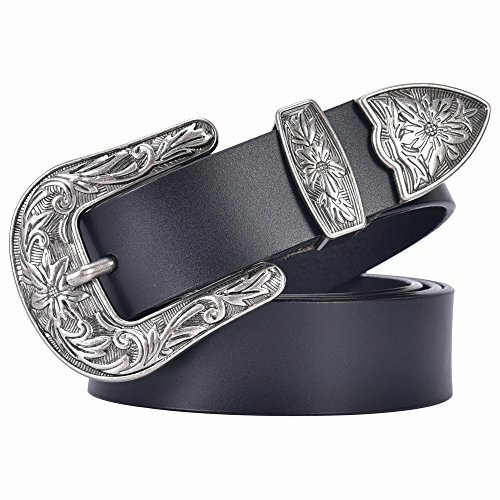 The super convenient adjustable buckle makes you can adjust sizes as you needed., even best belts for women plus size.One belt will solve all weight fluctuation issues while making you look because it has no belt buckle bulge.